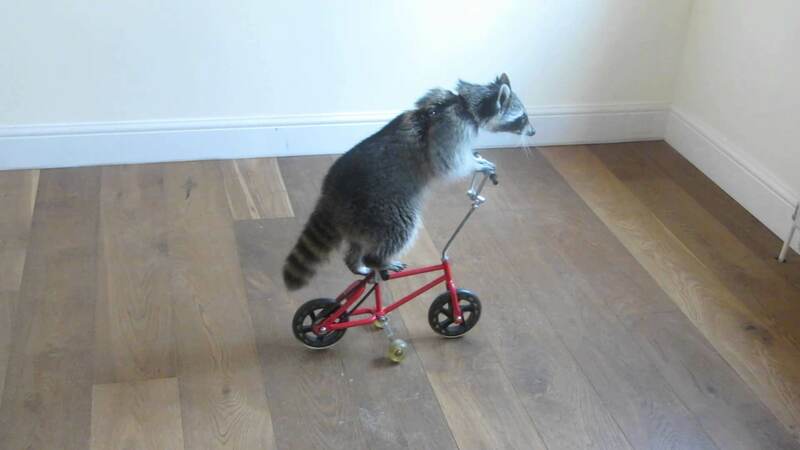 Is this raccoon more coordinated than you? Previous Transgender Violently Threatens @BenShapiro For Calling Him… “Sir”?! Next I Didn't Know That - Can You Survive Quicksand?